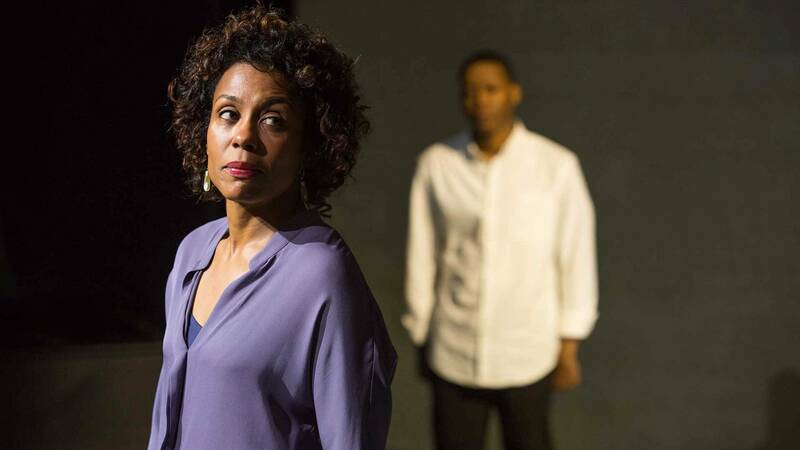 Lincoln Center Theater’s acclaimed production of Dominique Morisseau's riveting new play follows Nya, an inner-city public high school teacher who is desperate to give her son opportunities her students will never have. When a controversial incident at his private school threatens to get him expelled, Nya must confront his rage and her own choices as a parent. Will she be able to reach him before a world beyond her control pulls him away? Sunday, February 10 at 4:00 p.m. on Nine PBS. Live From Lincoln Center Pipeline Preview A teacher’s hopes for her son clash with an educational system rigged against him.